On 14 October, something special is happening - the ceremony for the 10th-anniversary Civil Service Diversity & Inclusion Awards. 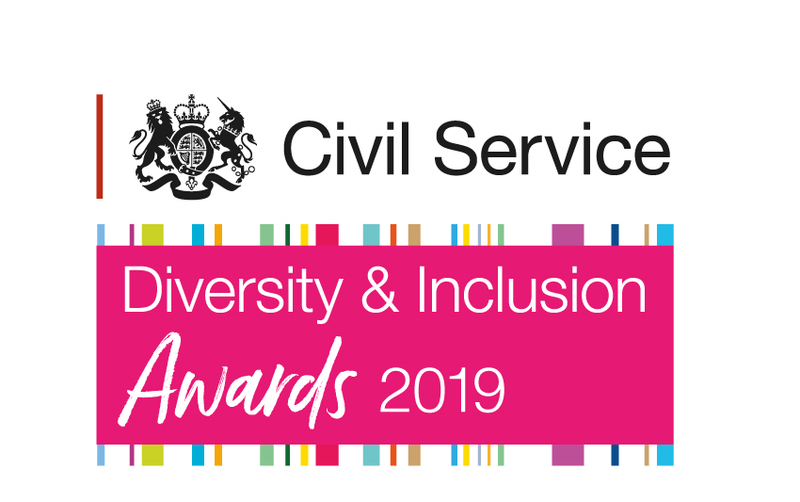 This year is the 10th anniversary of the Civil Service Diversity and Inclusion Awards. We are about to say goodbye to our joint role as Deputy Directors for Civil Service Diversity & Inclusion. Anyone who reads this blog will know that Diversity and Inclusion is one of my top three priorities as Head of the Civil Service. I’ve now been Disability Champion for nearly a year. It’s been daunting but also hugely exciting. Over the past four weeks people across the country have been celebrating LGBT History Month. Scottish perm sec Leslie Evans tells Institute for Government event civil servants north and south of the border "need to recognise each others’ evolving roles"
This month, indeed every February, is LGBT History Month. Every now and then we do well by taking stock of where we are and to map out the future.